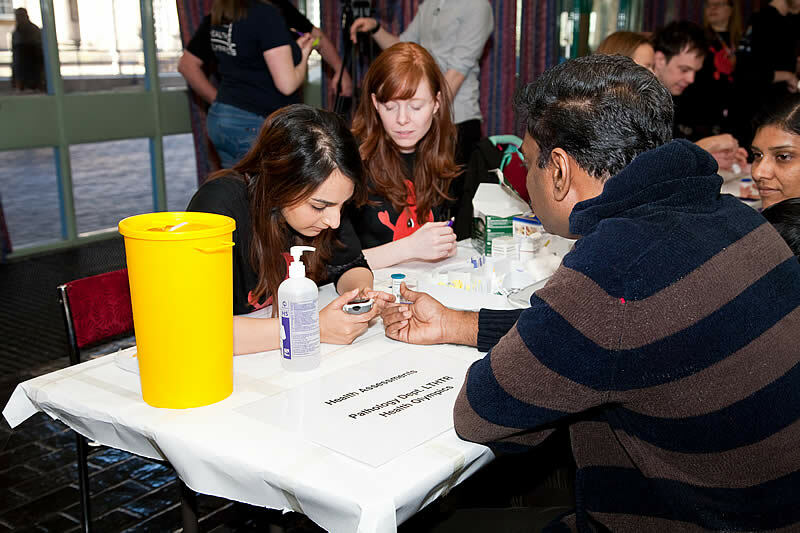 The overall aim of the National Forum for Health and wellbeing is to encourage and empower members of the local community and particularly those belonging to hard to reach groups, to engage with health professionals in promoting and celebrating healthy living. 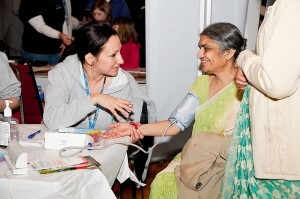 To promote the general health of visitors and improve their awareness of health related issues by providing health education and advice in a non-threatening and friendly environment. To develop a range of working partnerships between local communities and health organisations including voluntary and statutory services related to health and wellbeing. To provide opportunities for visitors to gain a wide range of personally relevant general health related information, including signposts for future action, from approachable health professionals. 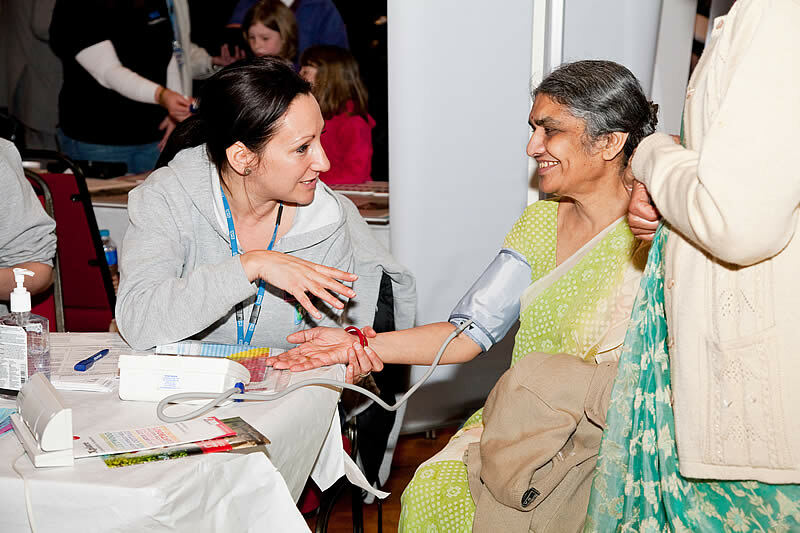 To encourage visitors to get specific health checks carried out in a ‘Health MOT’ This will include measurements of height, weight, BMI, blood pressure, blood sugar and cholesterol levels. Visitors will also be advised and counselled regarding how to reduce the risk of having heart attacks and diabetes and strokes. To provide, within the context of promoting a healthy life style, a platform for the social integration of the various age groups and ethnicities within the community. To provide a learning environment for young health care professionals and students to enhance their knowledge of various aspects of public health and to develop cross cultural communication skills. It is intended that the above objectives will be achieved in a friendly, festival atmosphere with entertainment and activities. This will allow all visitors to have a family day out to enjoy, learn and pick up useful tips to lead a healthy, enjoyable and long life. Visitor count – all visitors will be registered on arrival and total numbers and post code data recorded. Visitor evaluation sheets – all departing visitors will be invited to complete a comprehensive evaluation form recording their impressions of the event. Health MOT results – These will be subjected to a detailed analysis, anonymised when appropriate. The analysis will include numbers of tests completed, results, number of referrals and other follow-up activity. Post event meeting of organising group – The organising group will meet after the event to record significant features of the event. The evaluation data as described above will be collated and published as a formal report for circulation to all involved parties.